These tall, thin 100 gsm 80 x 215 mm envelopes are available in white and ivory. 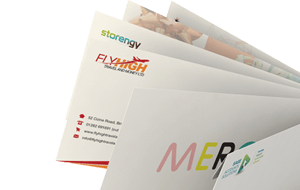 Made within the UK to the highest standards, these long and thin envelopes fit an A5 folded length ways. These envelopes have a feel of quality. 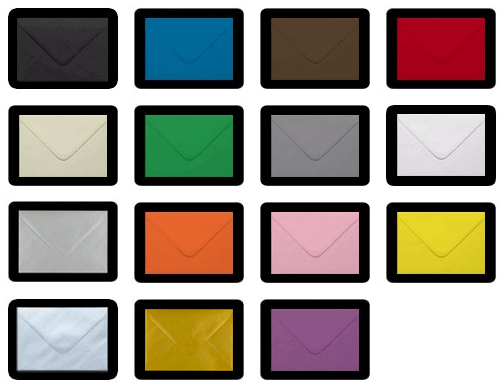 Envelopes that really enhance a Christmas card or a greeting card. This envelope was introduced to our range a couple of years ago now, due to requests by crafters.